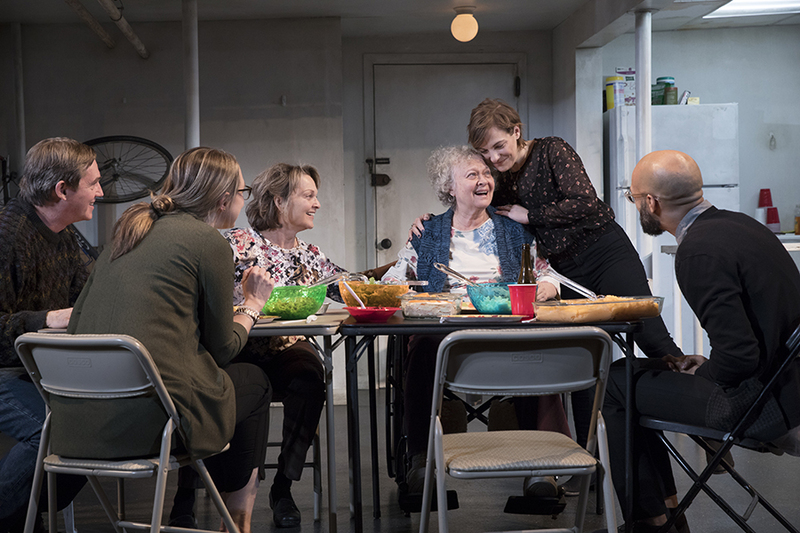 $25+, March 13 through March 25, various times, Shubert Theatre, 265 Tremont St., Boston, bochcenter.org. 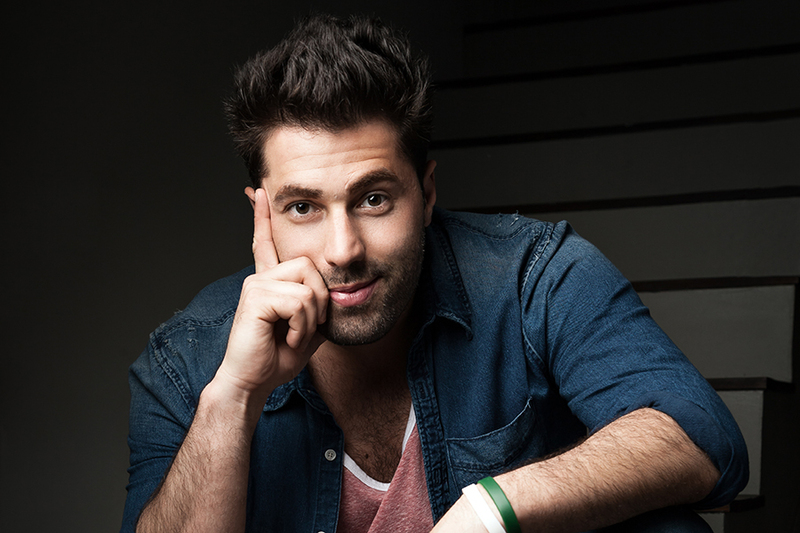 After guest starring in 2 Broke Girls, Chelsea Lately, and Arrested Development, Adam Ray’s face might be familiar to you. But TV is not the only place you might recognize him from: Ray played Wolverine at Universal Studios for six years. Check out one of his shows this weekend, where he might call you out for only pretending you know how global warming works. $25, through Saturday, various times, 425 Summer St., Boston, laughboston.com. In the wake of Boston’s recent slew of snow storms, spring still seems to be a distant dream. 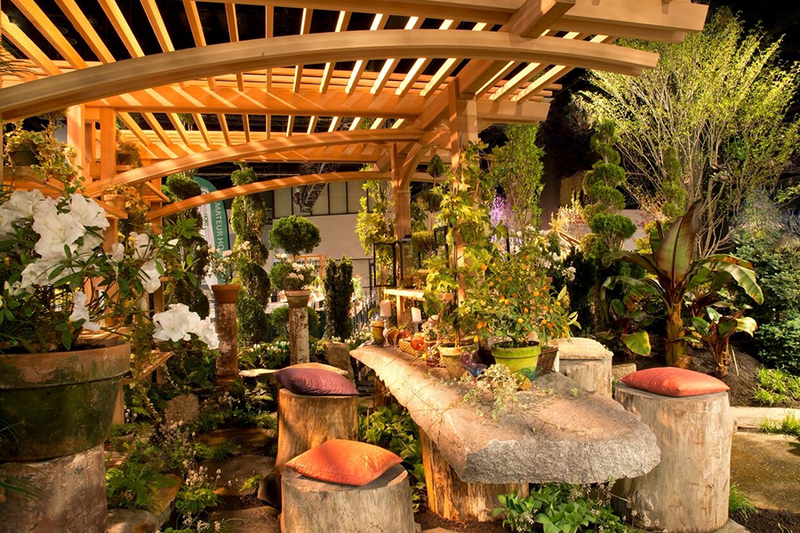 This weekend, the Boston Flower and Garden Show is set to brighten up your slushy, snow-tainted mood. Stop by for a day meant to educate and motivate local green lovers and gardeners. $20, through Sunday, Seaport World Trade Center, 200 Seaport Blvd., Boston, bostonflowershow.com. Head to the MFA for the annual celebration of Nowruz, the Persian New Year festival. 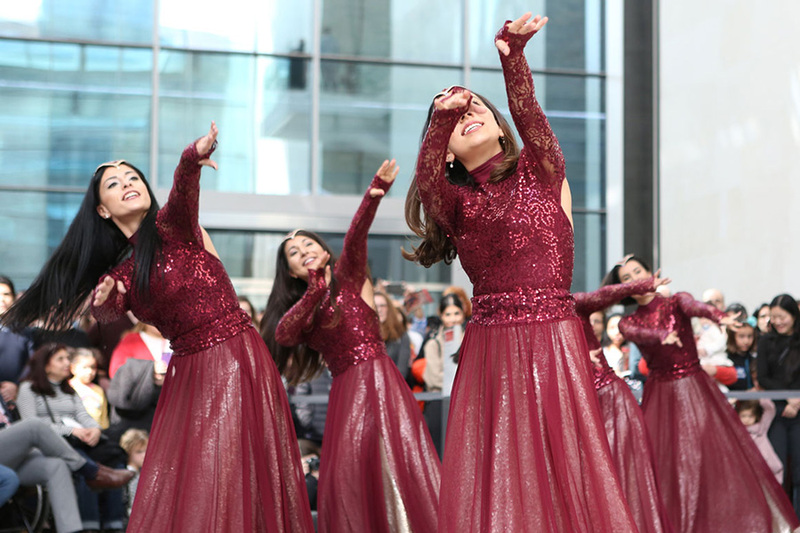 The day is packed with tours, music, and performances from a range of artists, including Persian classical vocalist and musician Sepideh Raissadat. “The event offers an opportunity for the community to explore Persian arts and culture by engaging with the MFA’s Islamic and Ancient Near East art collections, enjoying dance and live musical performances, and participating in art making throughout the day,” says Linda Apple, Director of Volunteer and Community Outreach. $25 (museum admission), Saturday, 10 a.m.-5 p.m., Museum of Fine Arts, 465 Huntington Ave., Boston, mfa.org. DanzAbierta, a pioneer of Cuban contemporary dance, will perform Malson, which the ICA describes as a “sharp and melancholic love letter to Havana.” The dance isn’t the only attraction: Cuba’s vibrant landscapes will be portrayed in film clips paired with original music by Afro-fusion composer X Alfonso. Stick around after the show on Friday for a free Q+A with the artists. $48, Friday through Saturday, 8 p.m., Institute of Contemporary Art, 25 Harbor Shore Dr., Boston, icaboston.org.